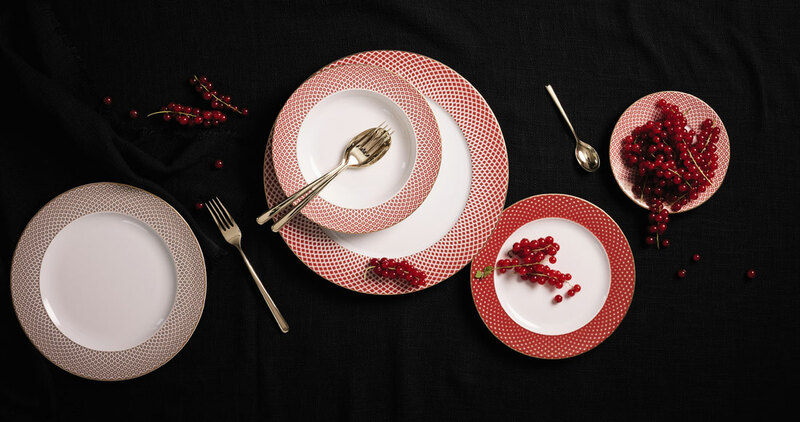 Plan an intimate dinner with your better half with Francis Carreau newest collection of tableware. 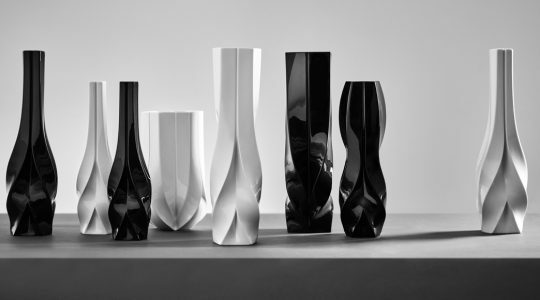 The design produces a kaleidoscopic colour effect to create a classically luxurious yet simple-looking table arrangement. 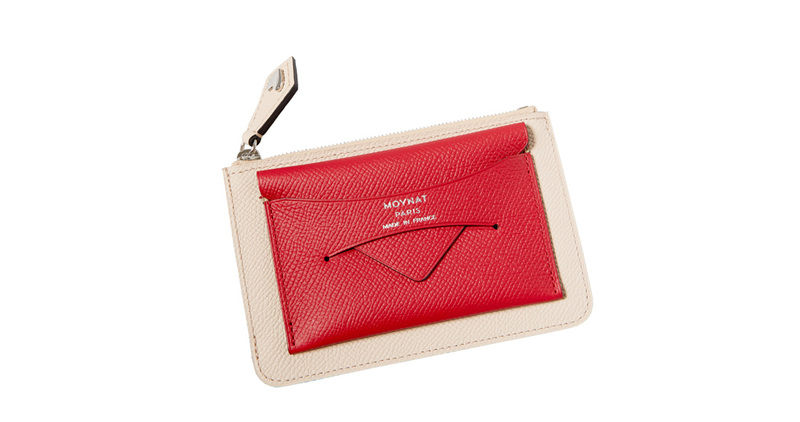 This special edition pouch in two-toned scarlet and powder is one of the exceptional pieces Moynat’s artistic director Ramesh Nair has created to celebrate their 170 years of dedication to craftsmanship. A classic gift idea for your loved one. 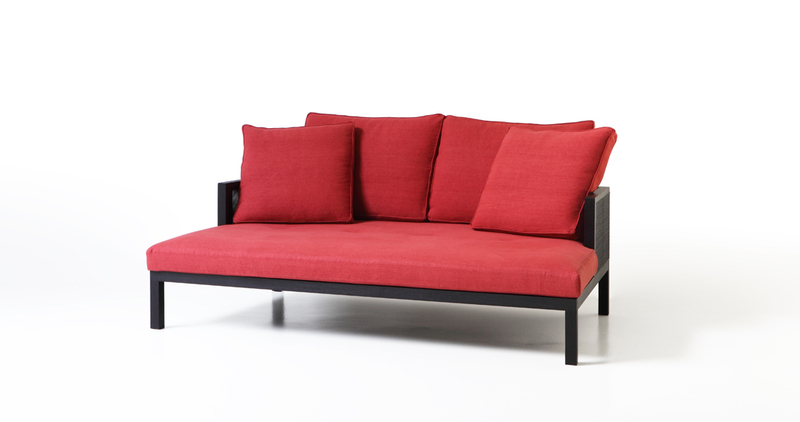 With the precious workmanship of the woven straw back and the soft cushions in coloured linen, this couch is ideal in your living room, bedroom or even your patio. Who doesn’t love Fatboy? This iconic original bean bag that just turned 20 is the definition of ultimate comfort and coziness. 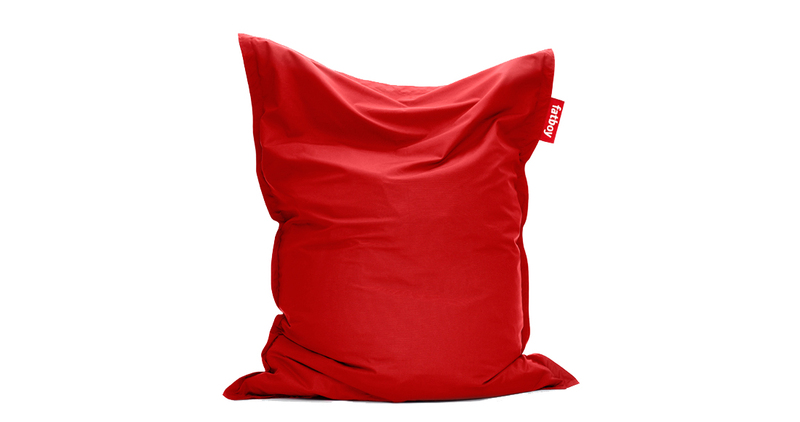 It features a water repellent Sunbrella fabric with excellent colour fastness to ensure your bean bag lasts a lifetime. 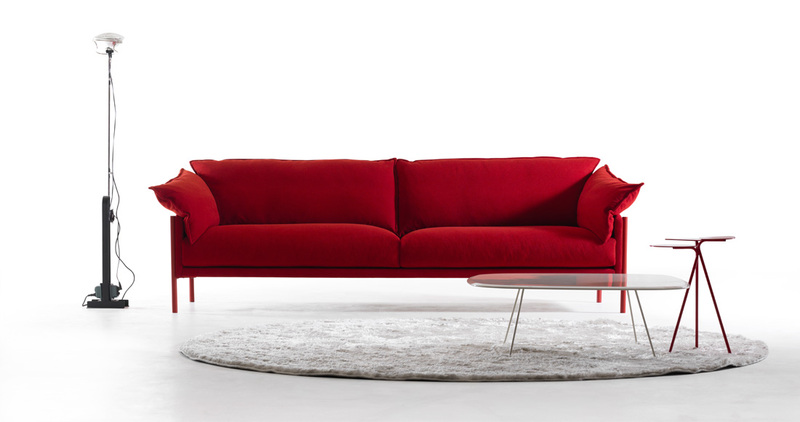 Designed by angelettiruzza, this ruby red sofa creates a timeless yet elegant atmosphere in your home and will definitely make your space feel like it’s always Valentine’s day. 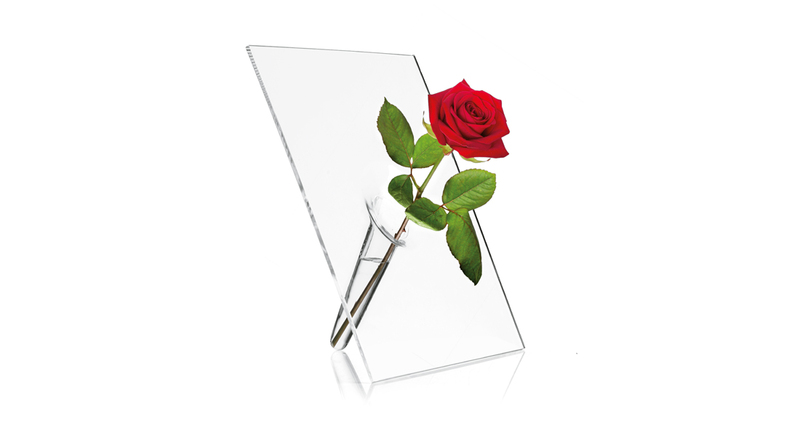 Place your most beautiful and most loved flower in this transparent single stem vase designed by Lorenzo Marini. Its uniqueness and exclusivity is perfect for every room in the house. 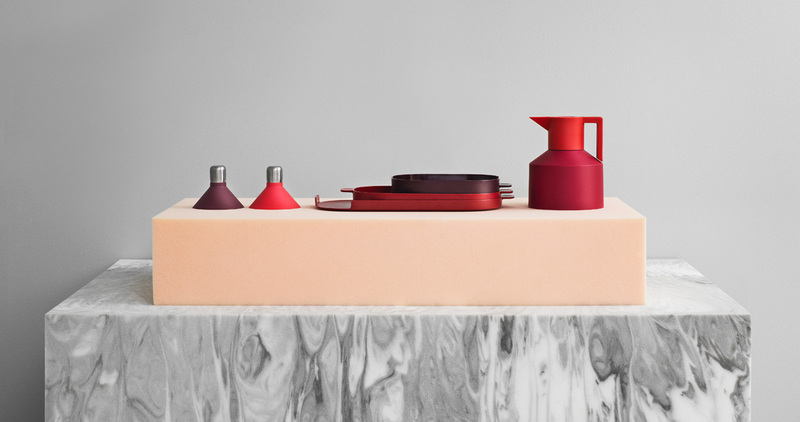 For a romantic afternoon tea, this edgy vacuum jug designed by Nicholai Wiig Hansen for Normann Copenhagen holds warm drinks, classic and retro-inspired design. We all desire a comfortable armchair in our homes. 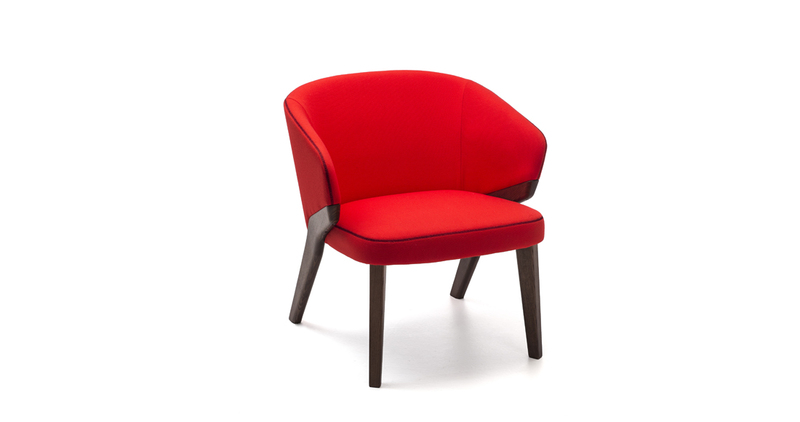 The Nora armchair designed by Michael Schmidt offers exceptional support so you stay nice and cosy while chatting with a good friend. 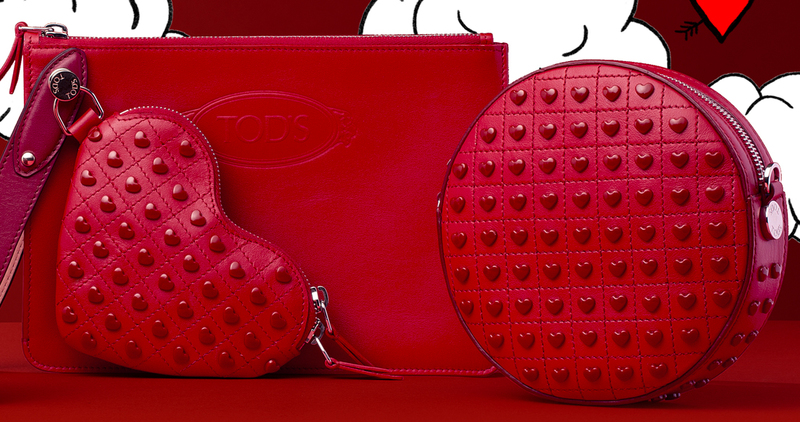 Fall in love with Tod’s limited edition collection for Valentines day. You can choose from the pochette with a heart-shaped coin holder, the round Gommino bag, or the iconic Gommino moccasin with a metallic heart. 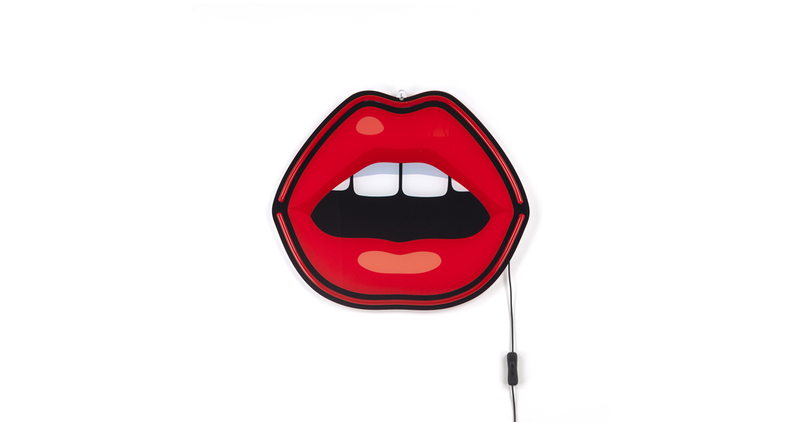 Make every day feel like it’s Valentines day with these bold and timeless pieces. Express yourself with the season’s most luxurious and stylish accessories, and add a hint of romance to your interior decor with radiant furnishings in tones of red.